Today's hosta is one of the bluest of all of the hostas, and it also has wonderfully fragrant flowers. 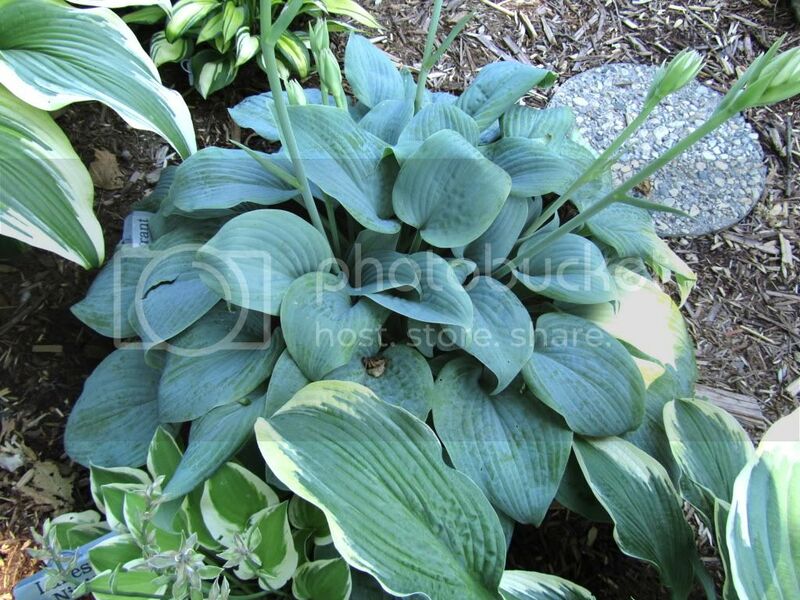 Hosta 'Fragrant Blue' has very chalky blue leaves that hold their color very well throughout the summer. A lot of blue hostas turn green over the summer, but this is not one of those hostas. The more mature this hosta, the more blue it will appear (as you can tell from pics below). 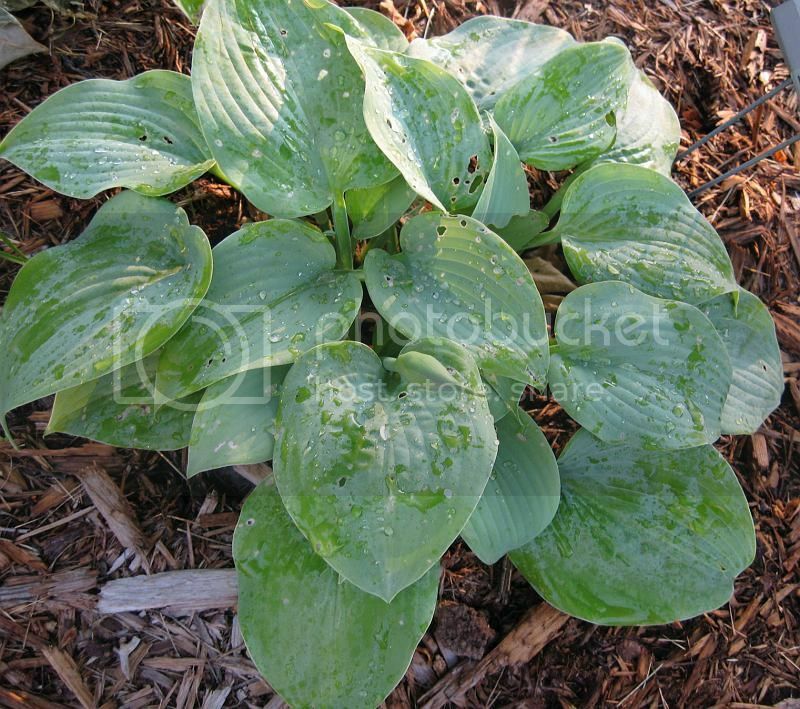 You can pair this hosta with pretty much any hosta, because it has it's very own unique color.